As the President of the FNCPA and Chief Peacekeeper of the Kahnawake Peacekeepers, I thank you for visiting the website. It was developed to give you a snapshot of who we are and what services we provide. 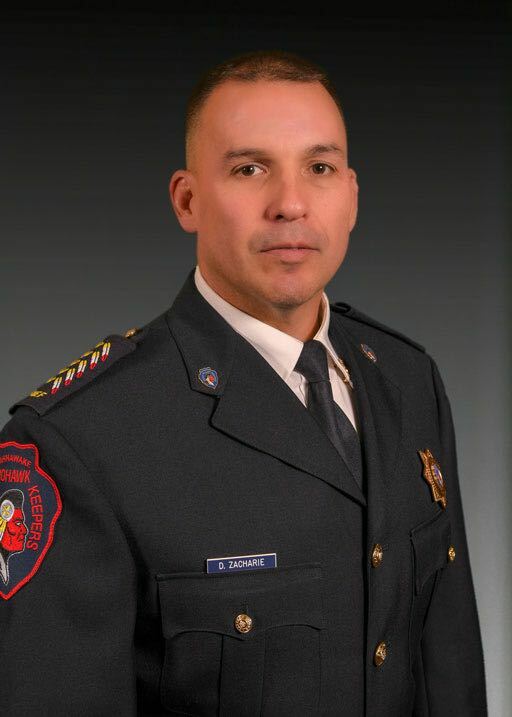 The Association is made up of police leaders who represent standalone First Nation Police Services across the country. First Nation Police Services work tirelessly to ensure the safety and security of their community(s), while supporting the traditional and cultural components involved in community policing. The Association is committed to assisting members and supporting these services. As President of the Association I am proud to have the opportunity to promote First Nations Policing and campaign for its advancement.